The best time to visit Bali is between July and August — it’s not so hot, the breeze is cooling and of course the biggest stretch of school holidays means you can consider staying for a while longer. Bali was always the place I flew over en-route to somewhere else - I never seemed to get further than Denpasar, therefore I was doubly determined to get there the next time I was flying anywhere near. The reality is that Bali, and on a broader level Indonesia, are destinations in themselves and unless you are on a world safari you should take the time to explore as much of the archipelago as you can. 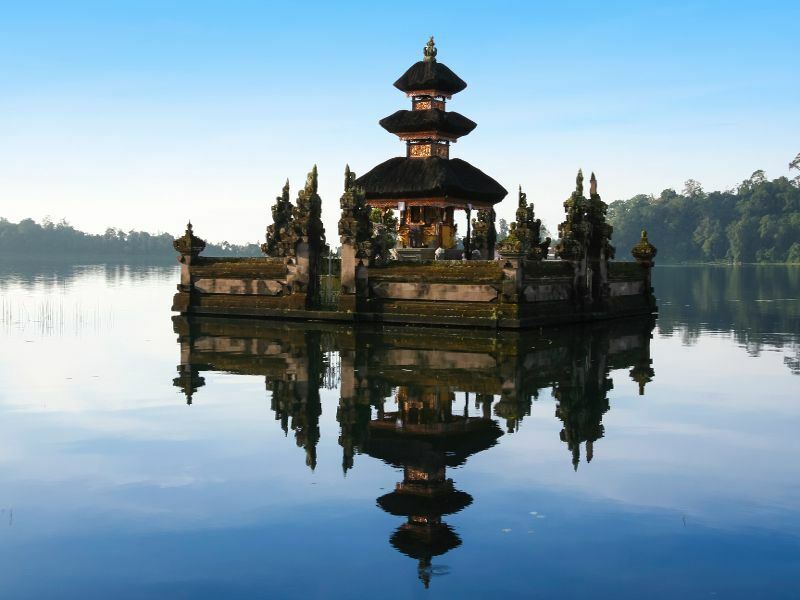 Perhaps as a starter you should consider the island of Bali with a 2 week stay including beach and the green paddy fields of Ubud (nearer the centre). With a bit more time, or even just inclination, try to get to West Bali’s National Park (in Indonesian Taman Nasional Bali Barat) and the beautiful wide open beaches and mangroves. The best snorkelling ever is just straight off the beach with extraordinary marine life right in front your nose. Quite a trip. Whilst the East of the island is more used to tourists and in summer it is busy, the West seems largely untouched. To get there requires some planning — but there’s only one route which should take around 5-6 hours. Further reading: Think of Bali and almost immediately images of palm fringed beaches spring to mind. Discover the best of Bali beach holidays.